Making Spice Paste from scratch takes a lot of time, which we know you don't always have. 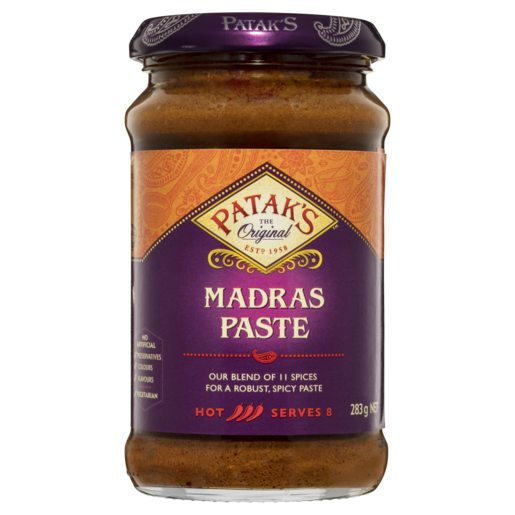 We've expertly blended the spices of all your favourite Indian flavours, so you don't have to! Supercharge tonight's Tikka Masala. 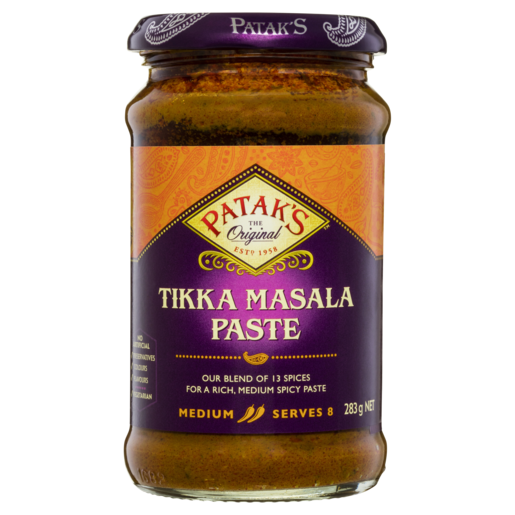 Add winter flu-fighter favourites, ginger, garlic, and honey, to your Tikka Masala Paste Pot, and finish with fresh coriander. Cook up this classic Indian veggie dish in just 30 minutes! Aloo Gobi is a much loved vegetarian curry made from cauliflower, spinach, fresh tomatoes and coriander. Our Dum Biryani is a one-pot-wonder! Moist and flavourful, this layered dish of Tikka Masala spiced chicken and fluffy rice is perfect for sharing. Looking for something new to cook. We love this Slow Cooked Pasanda Lamb Leg. For more flavour ensure you massage the marinade into the lamb. A delicious, quick, and simple recipe. Try the beautifully spiced BBQ Salmon, paired with the rich and smooth flavours in the coconut potatoes. These skewers are a great BBQ dish – you’ll love the spicy chicken tied together with the crunchy cucumber and mango slaw.